Do you like killing zombies? Do you like driving cars equipped with various weapons, armor, and ramming tools a la Mad Max? 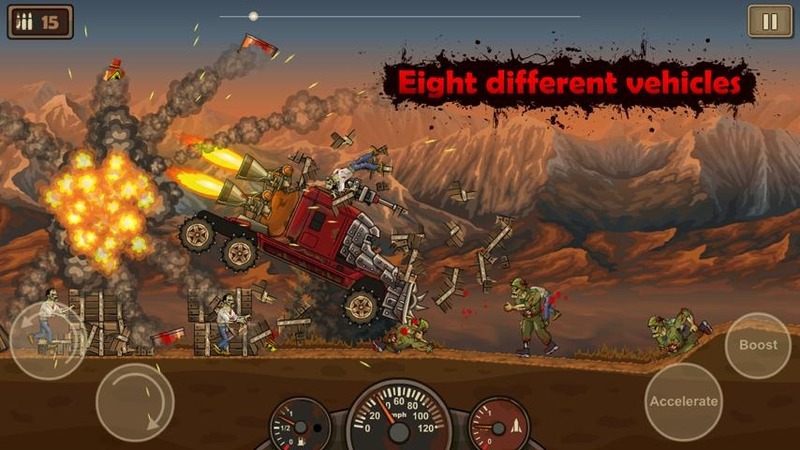 Then you may already have heard of Earn To Die - a popular iOS and web Flash game that lets you satisfy both of your urges in one fell zombiecarpocalypse. 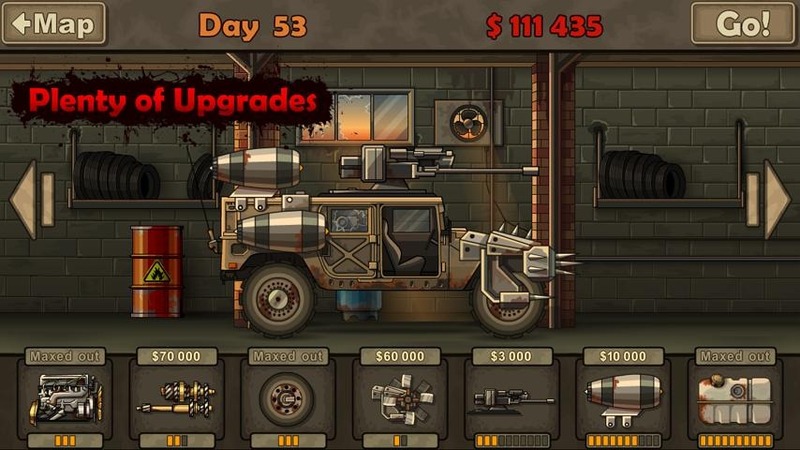 Earn To Die's premise is simple: kill zombies, and do so with your roided-out killing machine of a automobile. The game has received a heap of critical praise for its crazy ragdoll physics, vehicle customization system, and large array of content to work through. 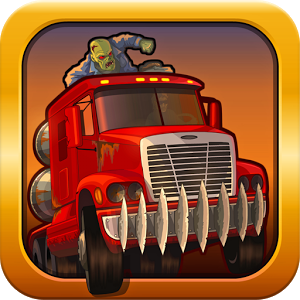 And let's be real: who doesn't like the idea of running over some zombies with a car that has machine guns and rocket boosters? It's just good ol' fashioned fun. The Android release has been a while coming, but the wait is now over: Earn To Die is on the Play Store for the low, low cost of $1.19. There's also a free 'lite' version that has a more limited selection of content and levels, should you decide you want to try before you buy.